UltraiQ offers Zerdine-based- as well as rubber-based phantoms. Using the UltraiQ general purpose phantoms, you can for example determine the contrast and depth of penetration of your transducer. 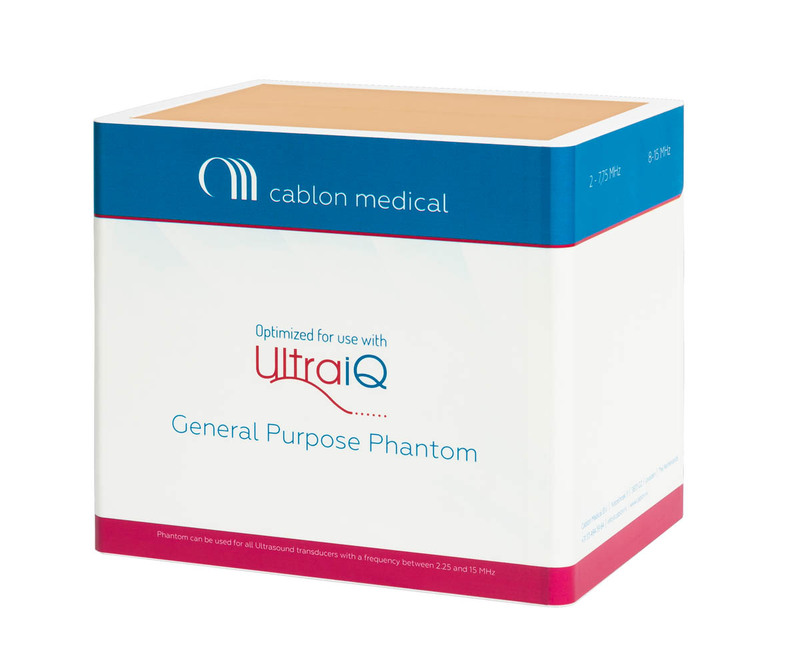 There is an UltraiQ general purpose phantom for any type of 2D transducer. 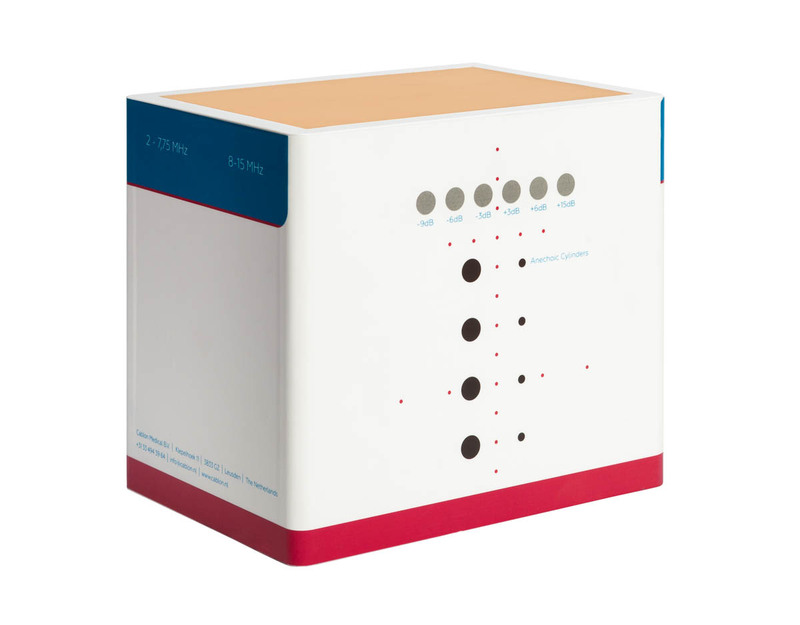 By repeating these tests frequently, changes in performance can be detected at an early stage.